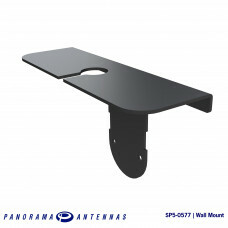 Panorama supplies more than antennas. We supply a range of quality bases and mounting hardware as well as coaxial cable, jumper cables and adaptors. We have a range of splitters, combiners, triplexers and diplexers to increase the versatility of our product line. 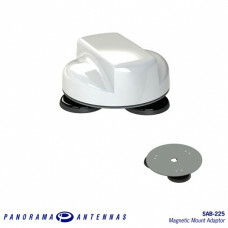 For use with the LPMM/LGMM range of low profile MiMo antennas, the SAB-225 provides a magnetic mount..
A metal wall mount bracket accessory available for the LP[G]AM-BC3G-26 antenna series. Provides a m.. 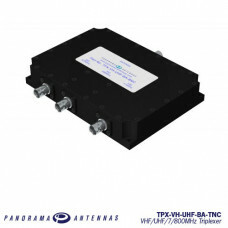 The Panorama Triplexer can either combine the signals from 3 antennas to a single multiband radio or..